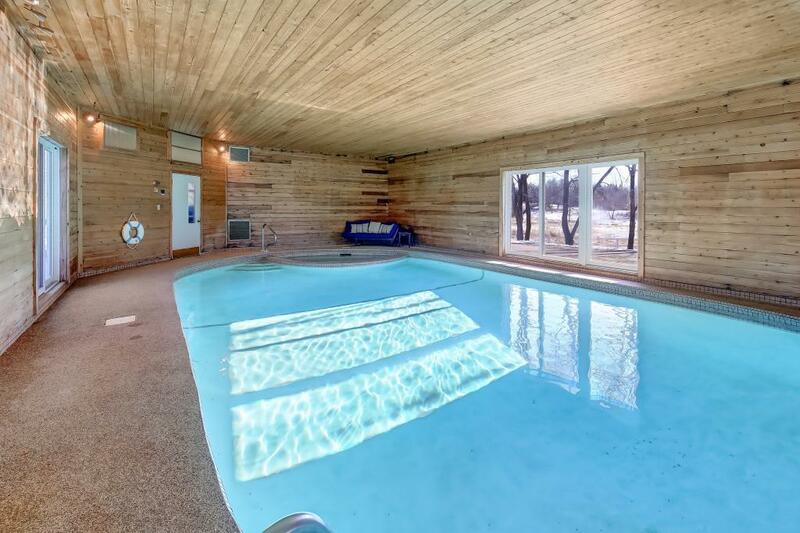 This one of a kind home is situated on nearly 18 acres & surrounded by nature & recreation. 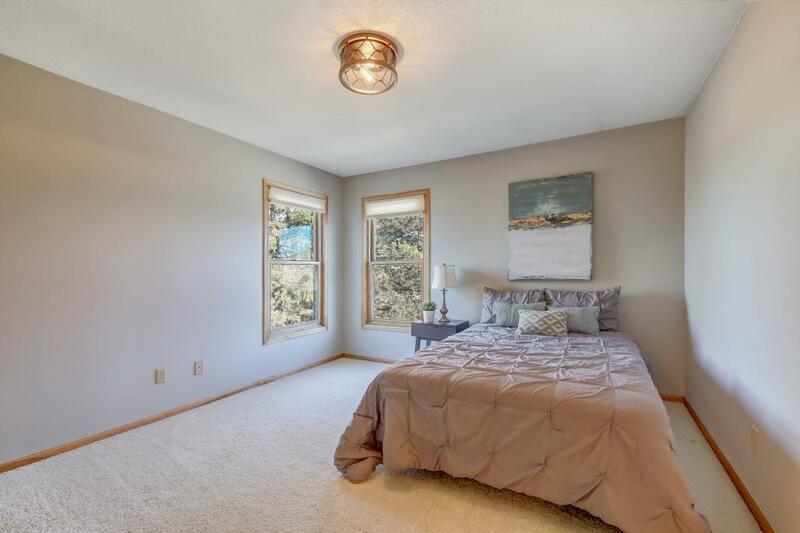 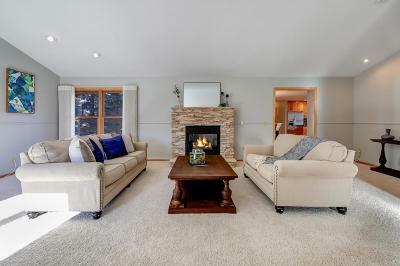 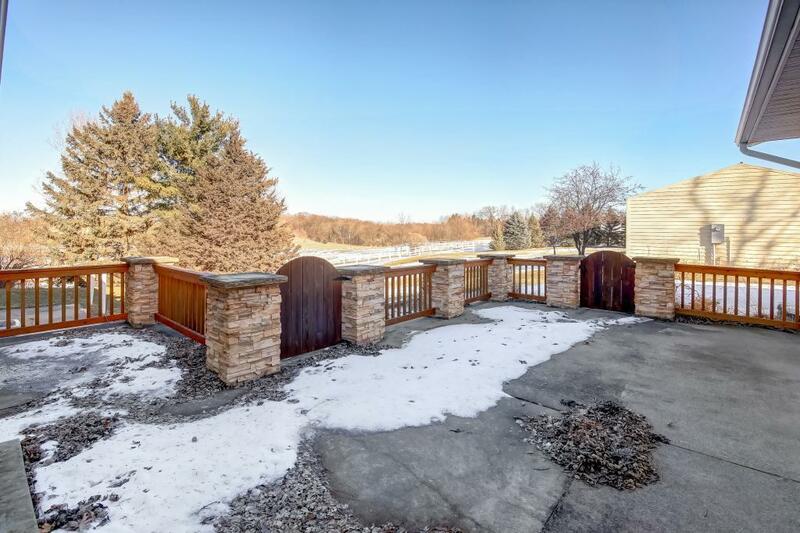 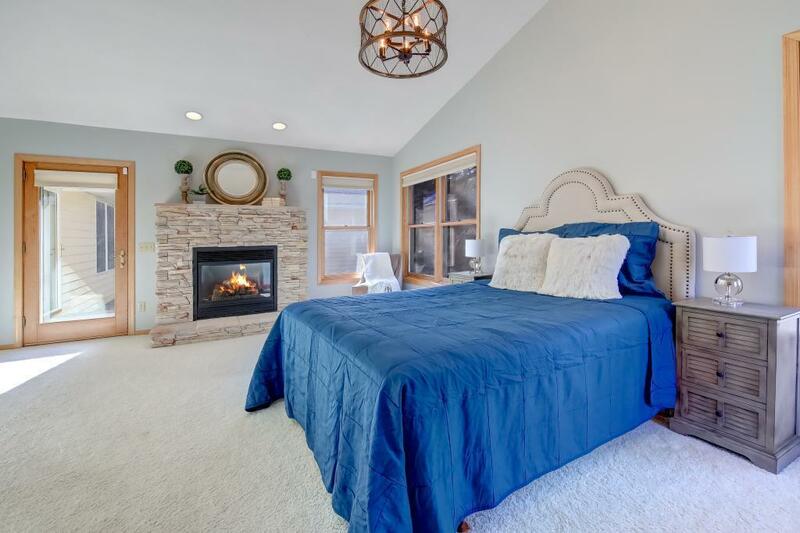 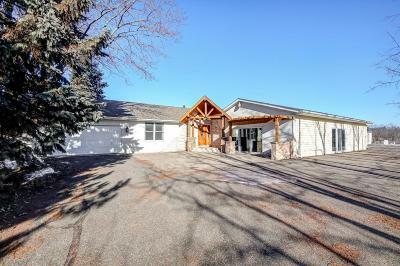 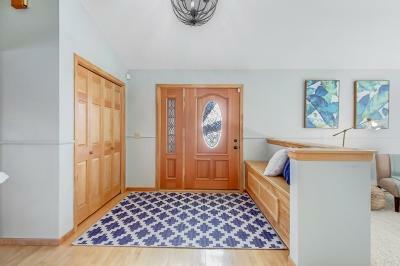 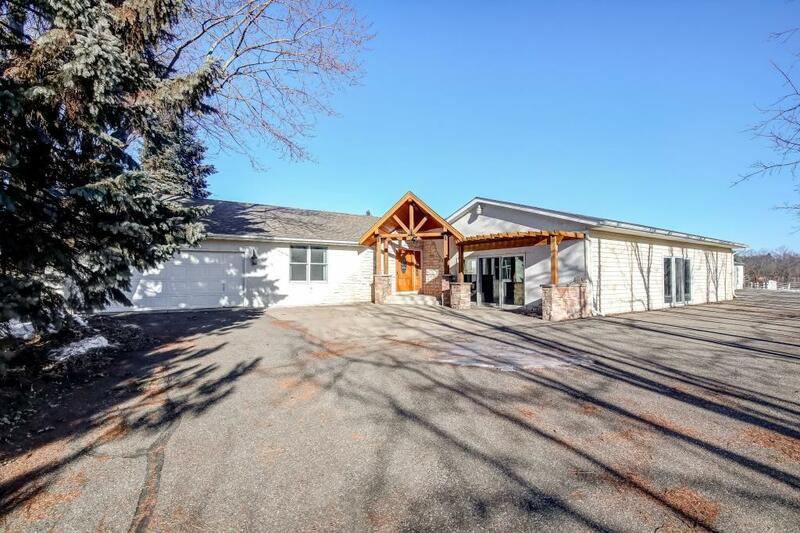 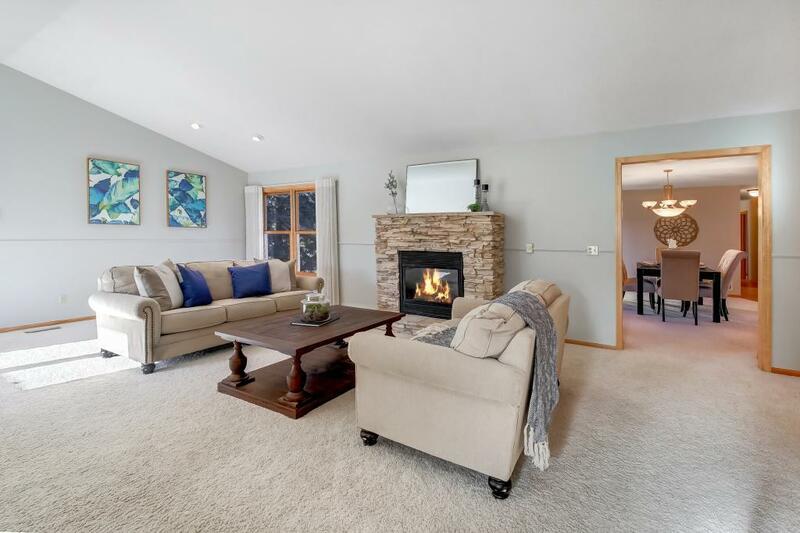 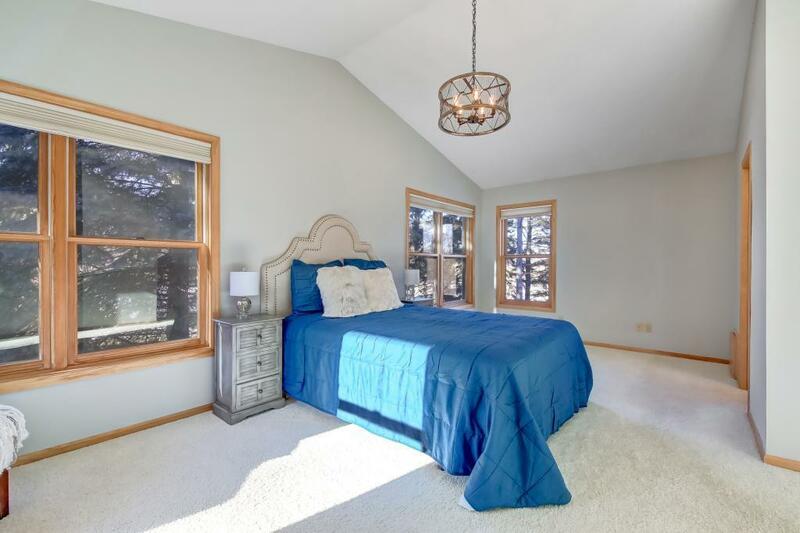 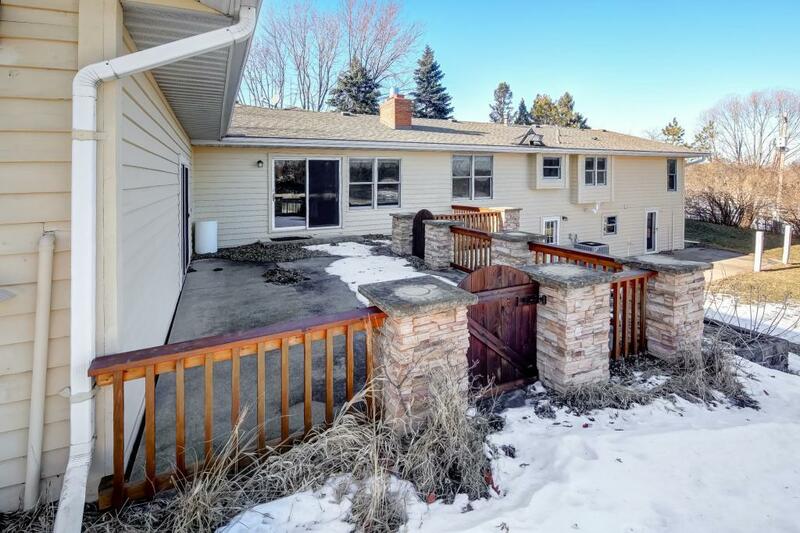 This home truly is an outdoor enthusiasts dream w/the Horse & Hunt Club nearby, along w/Fish Lake being only minutes away where you can take in boating, fishing, camping, & more. 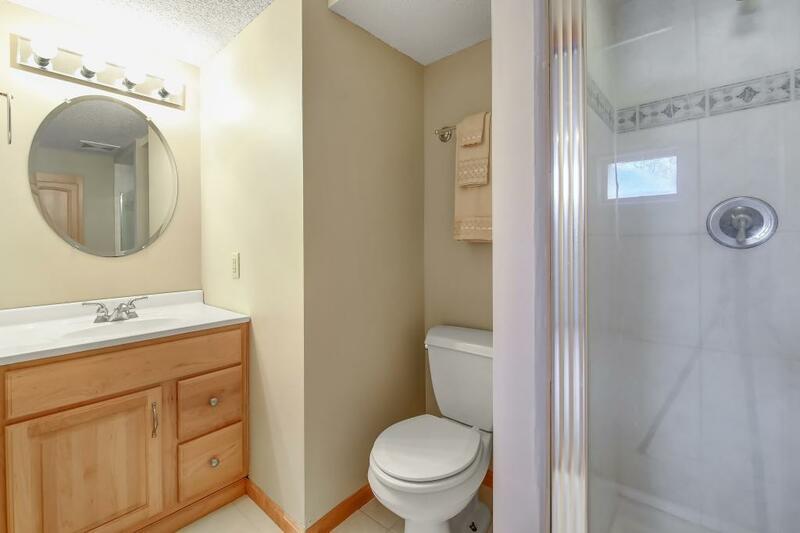 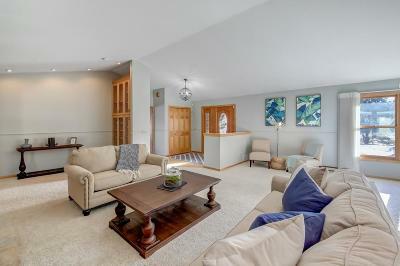 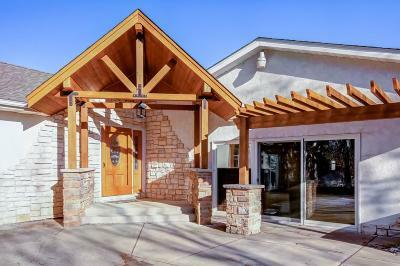 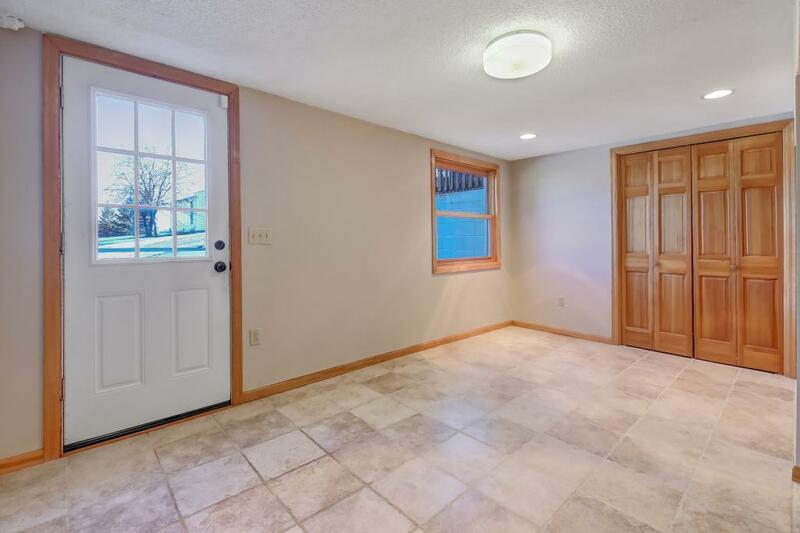 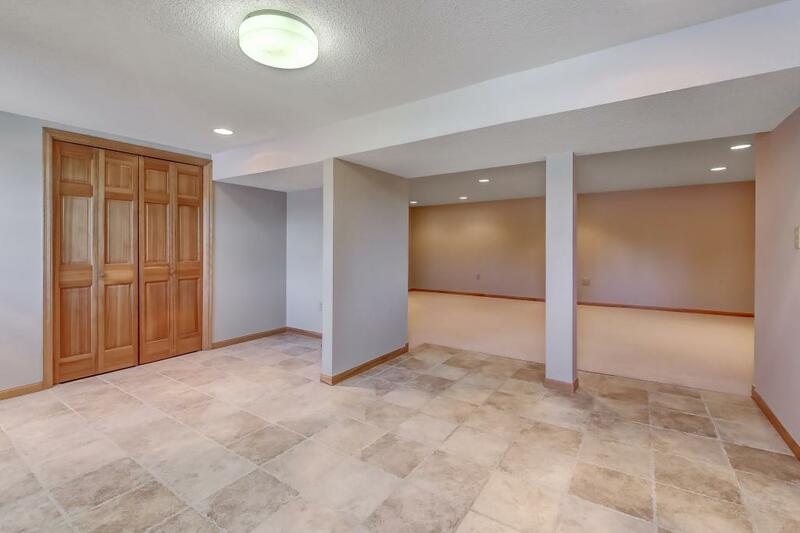 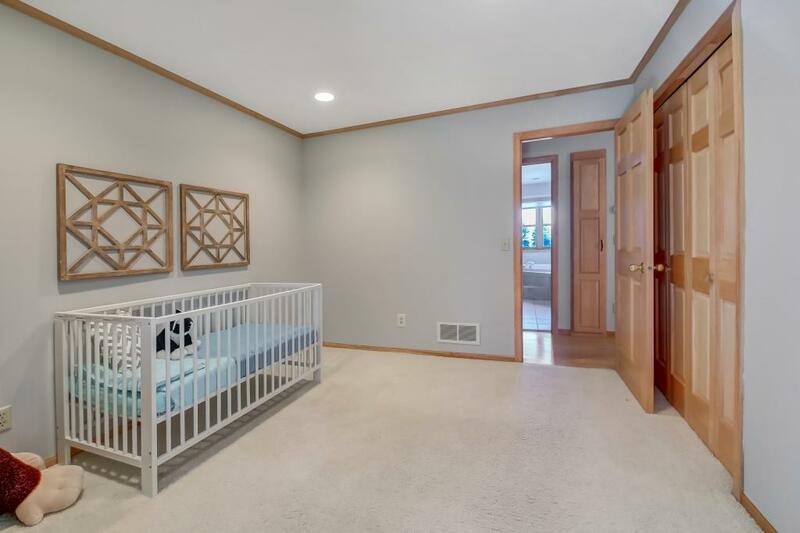 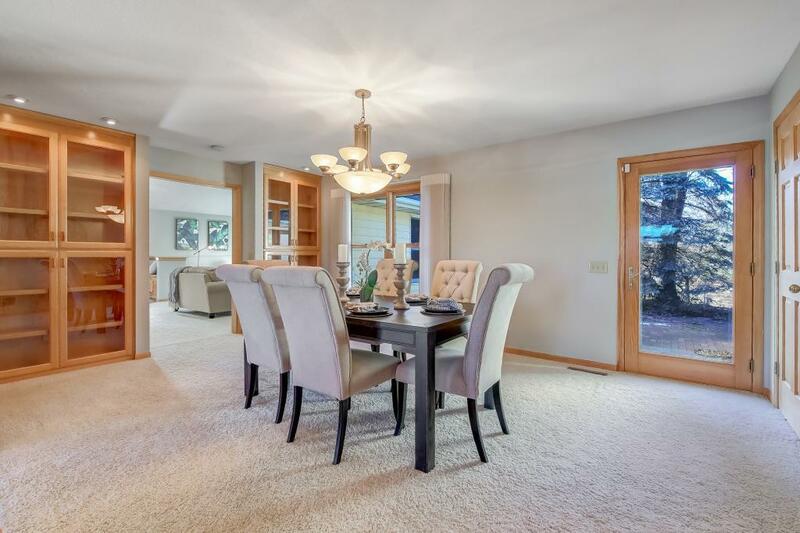 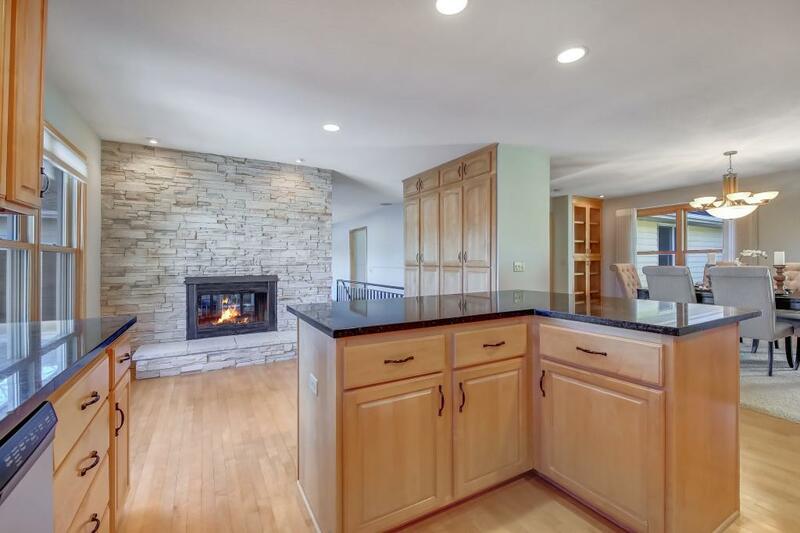 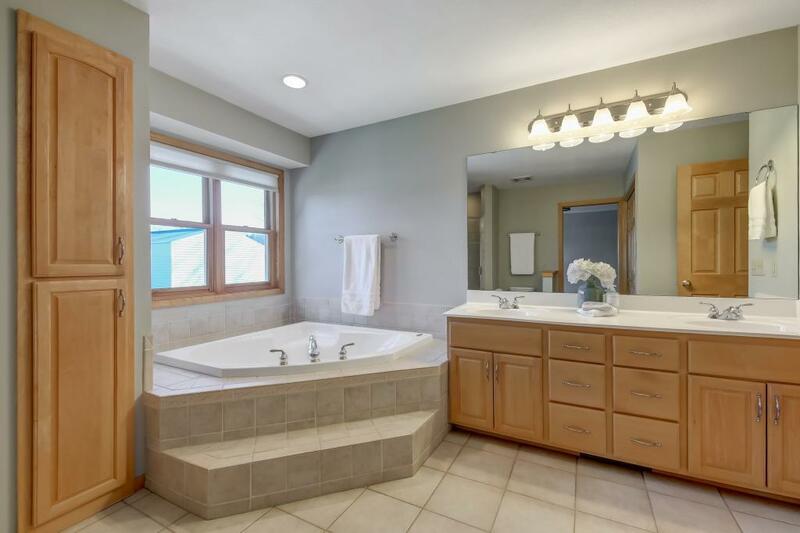 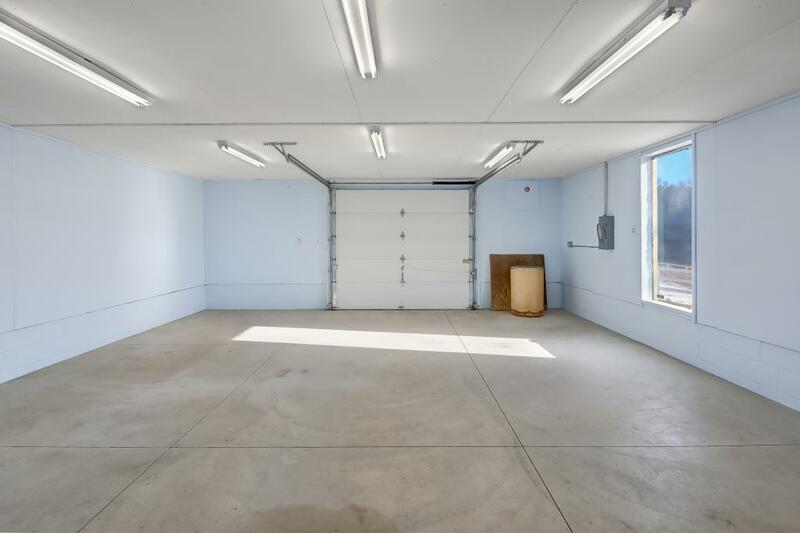 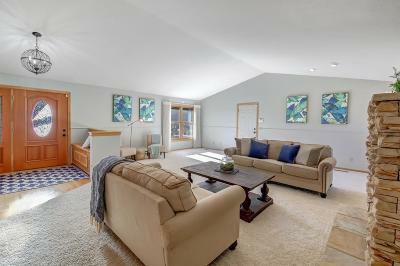 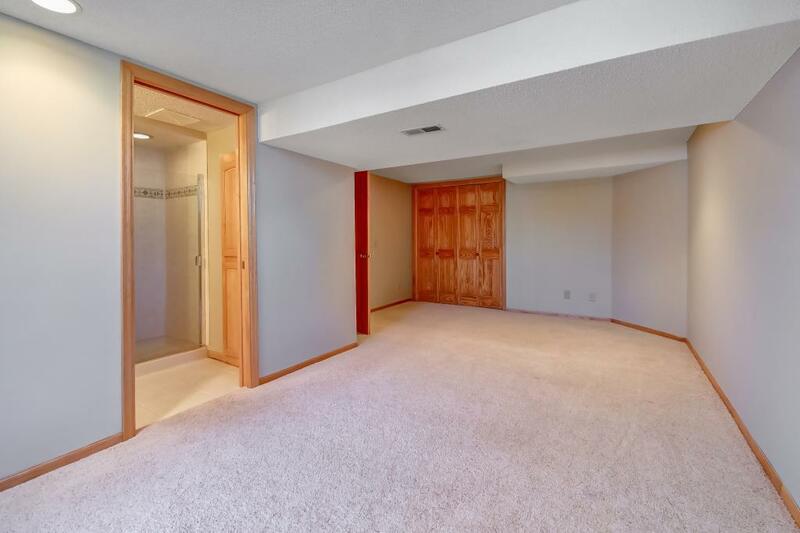 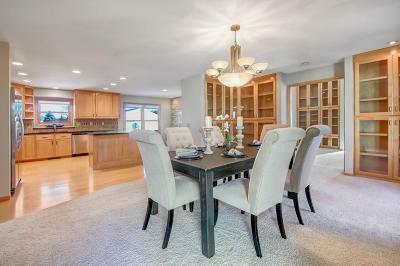 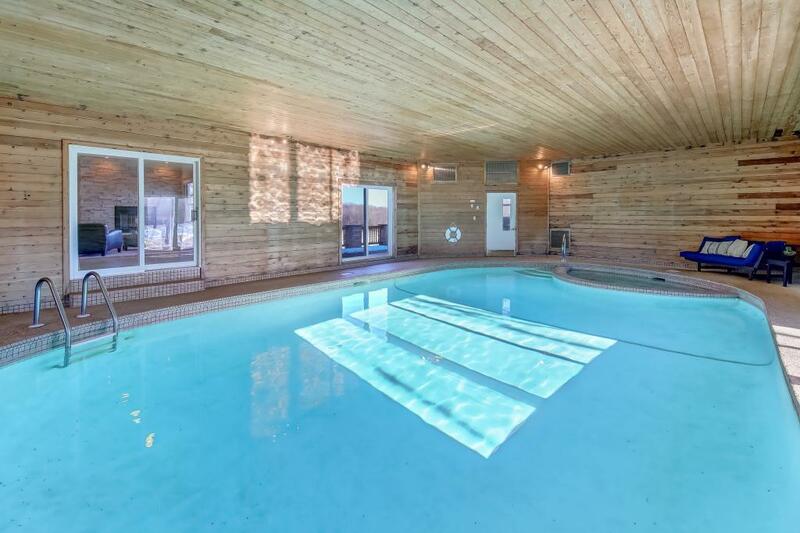 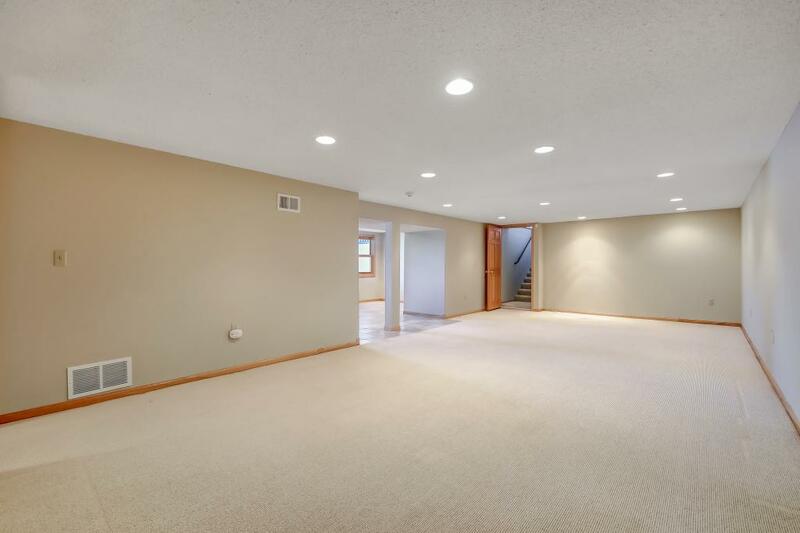 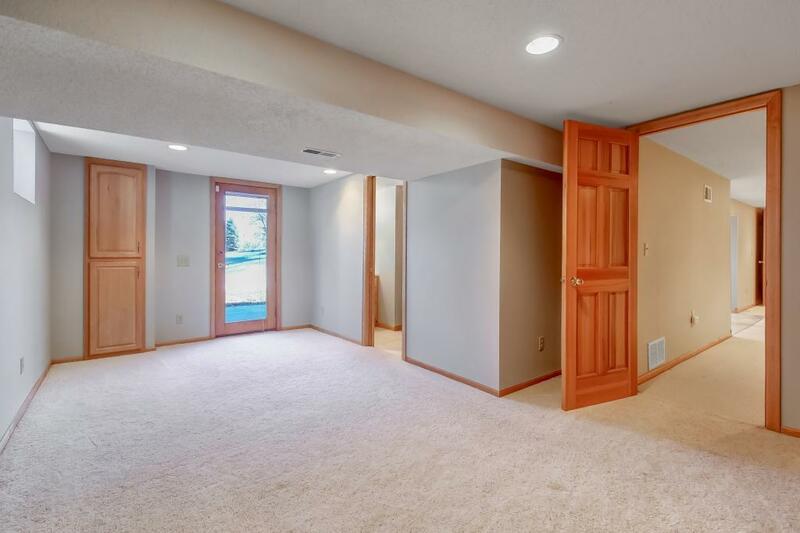 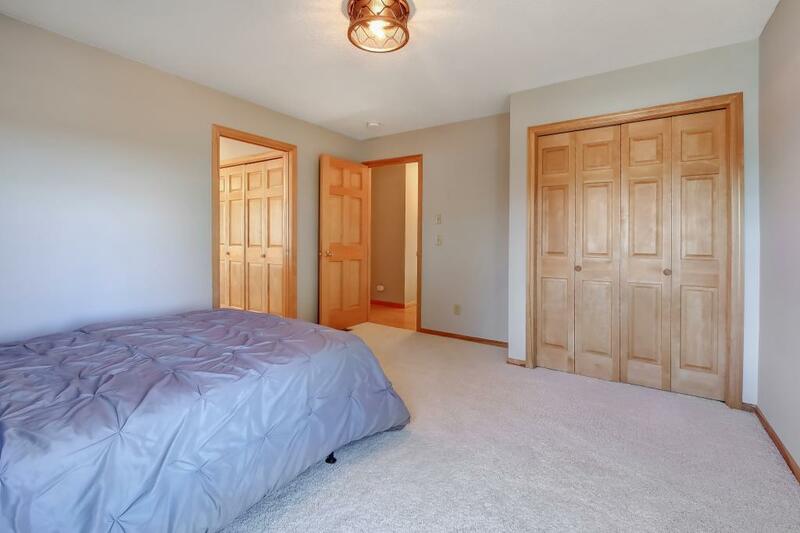 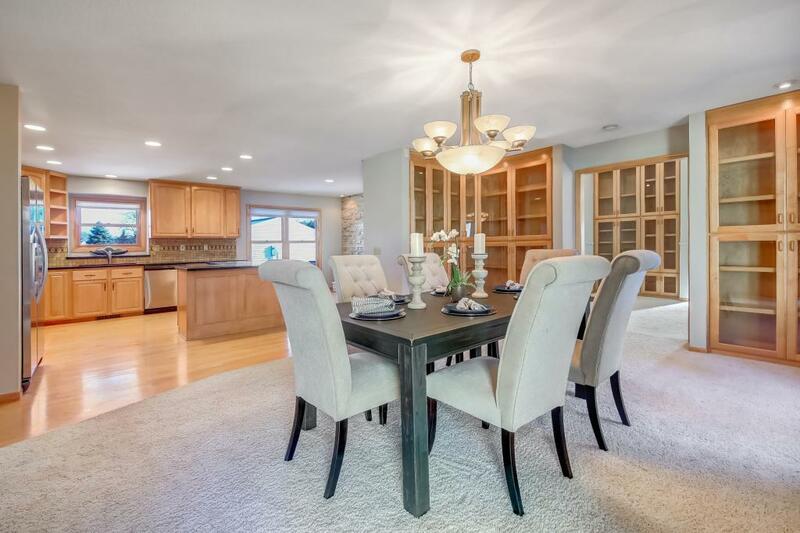 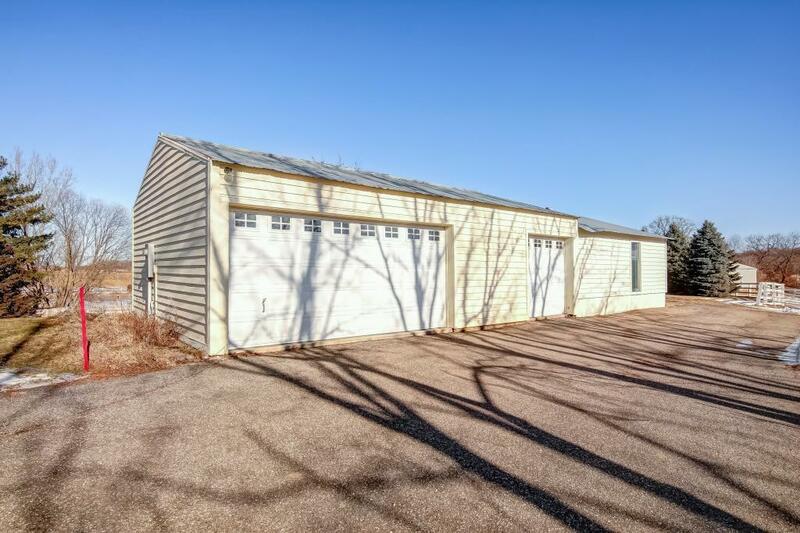 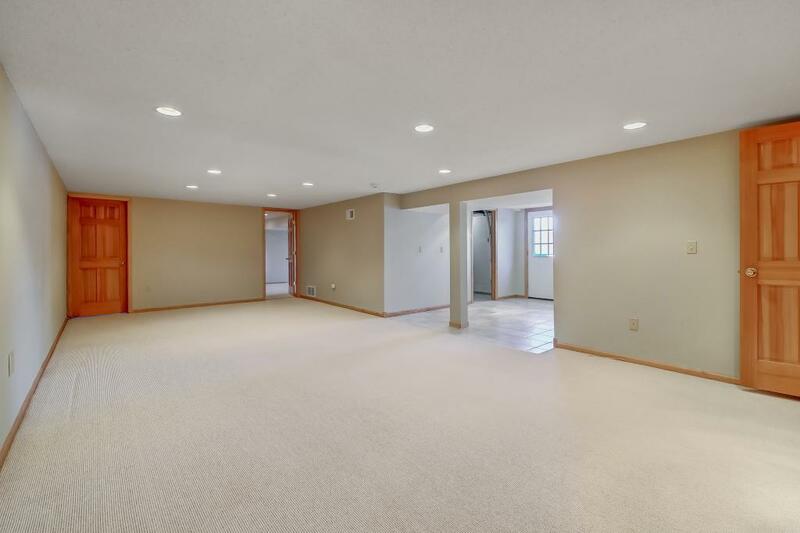 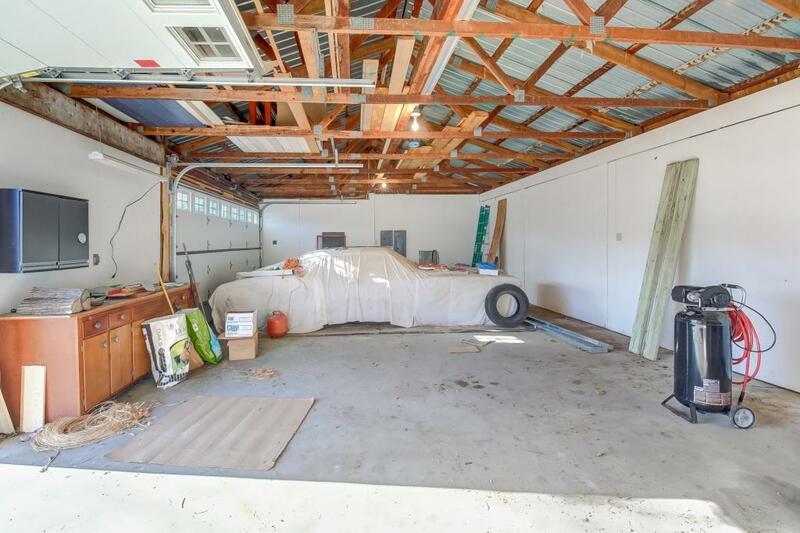 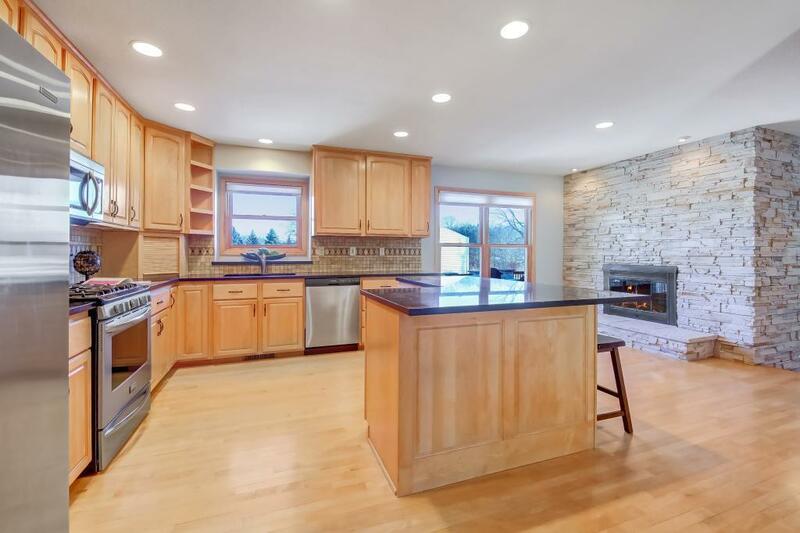 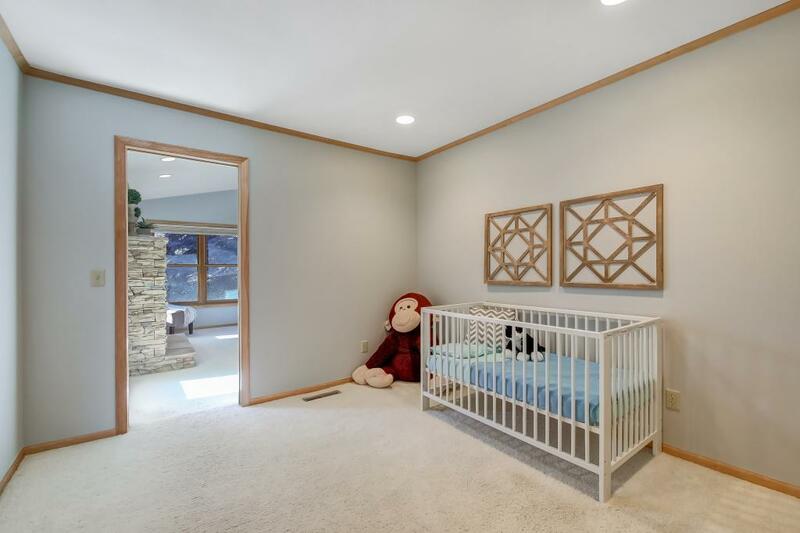 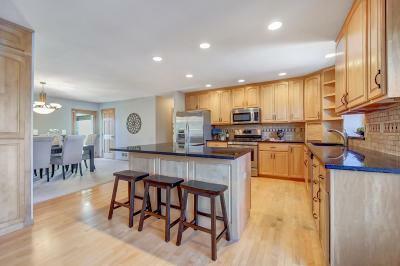 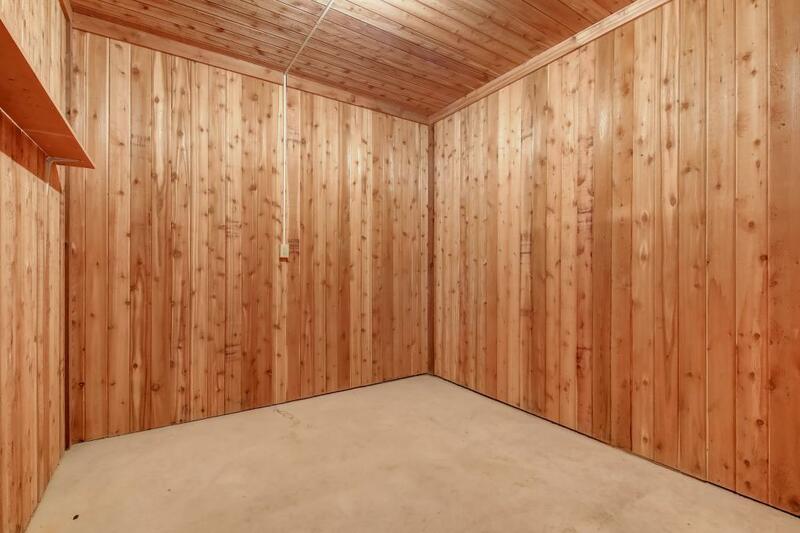 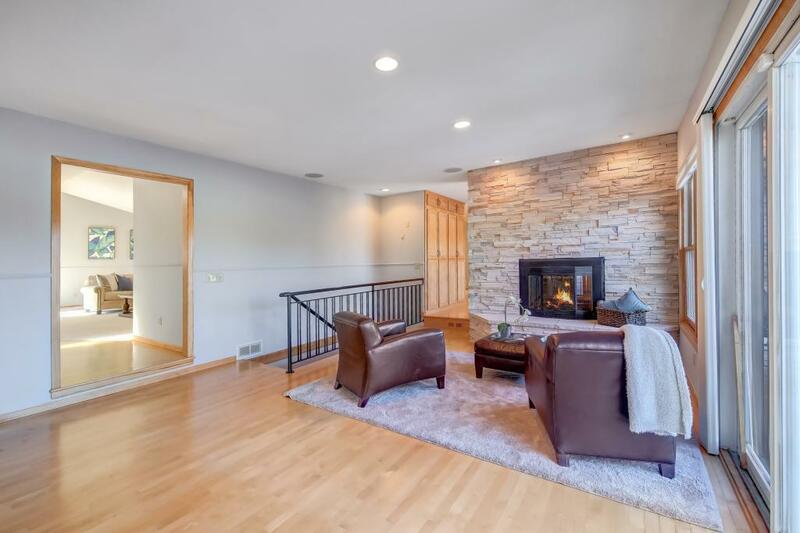 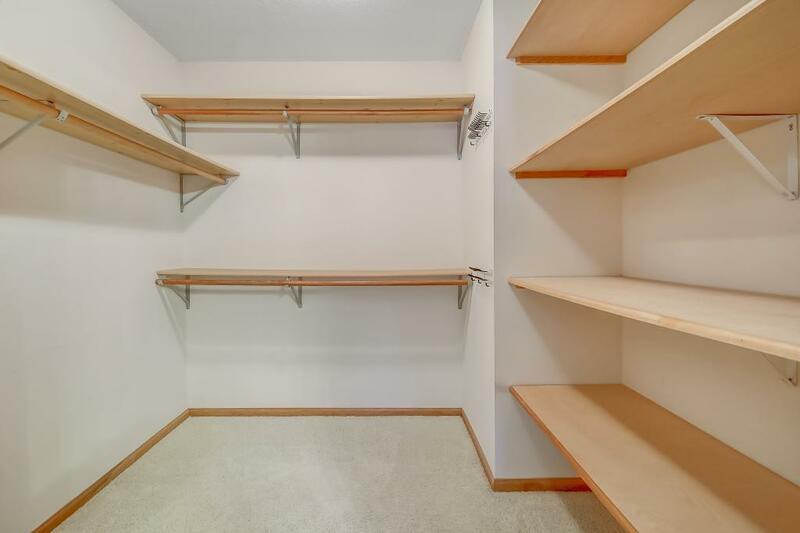 A 4 bed/3 bath/8 car garage home w/nearly 4,500 finished sq ft & an indoor pool. 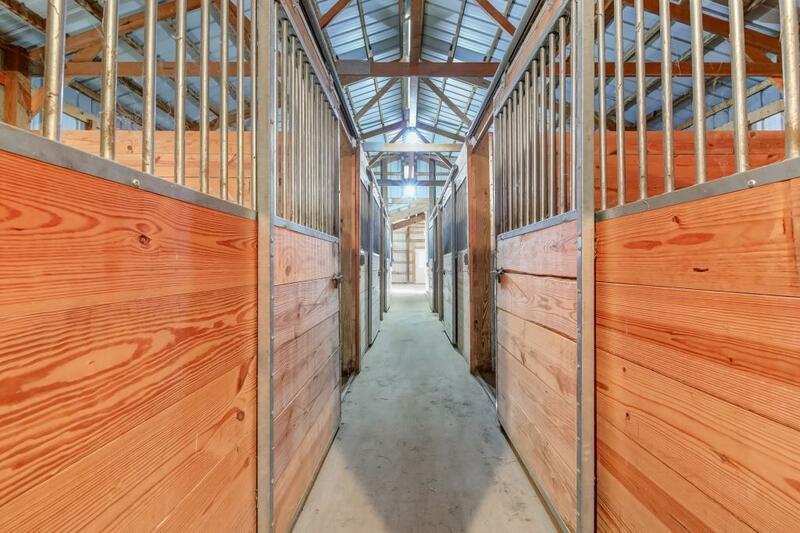 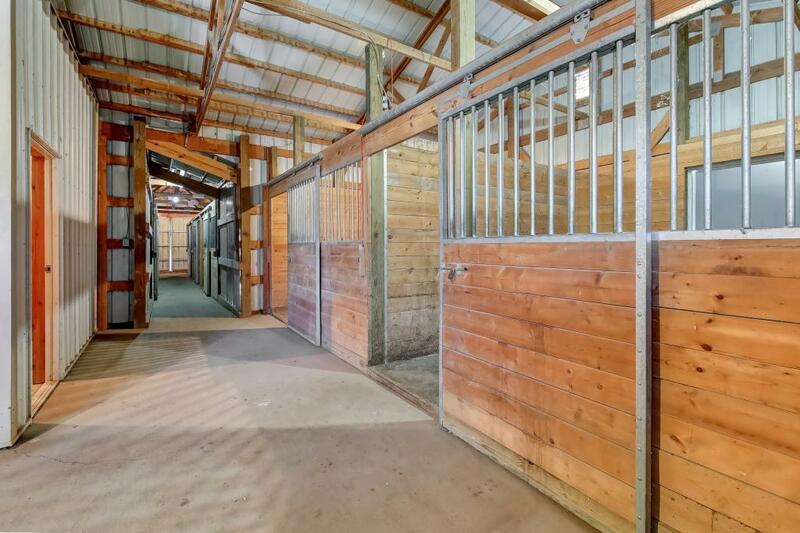 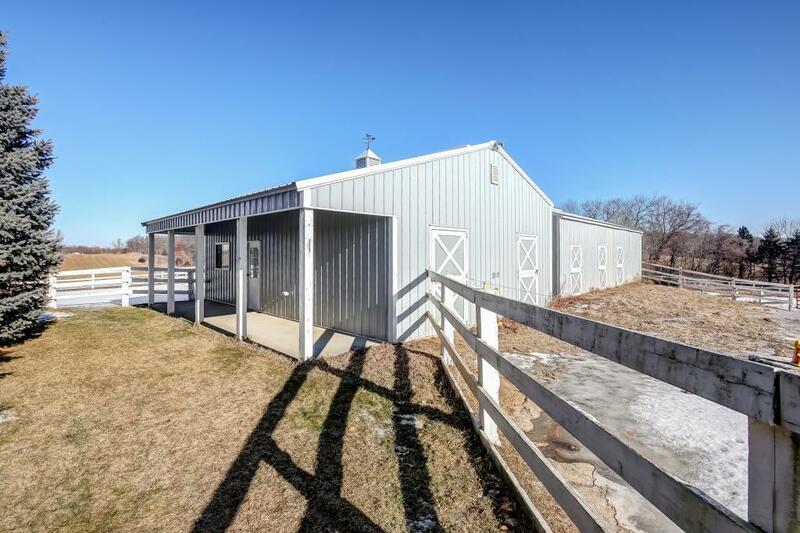 The horse barn boasts 8 large stalls complete w/a fenced paddock, cedar tack room, & sprawling pastures. 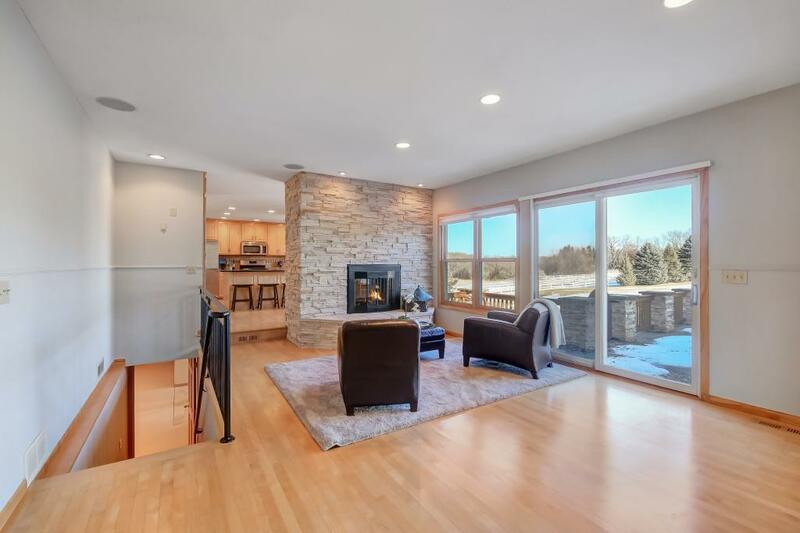 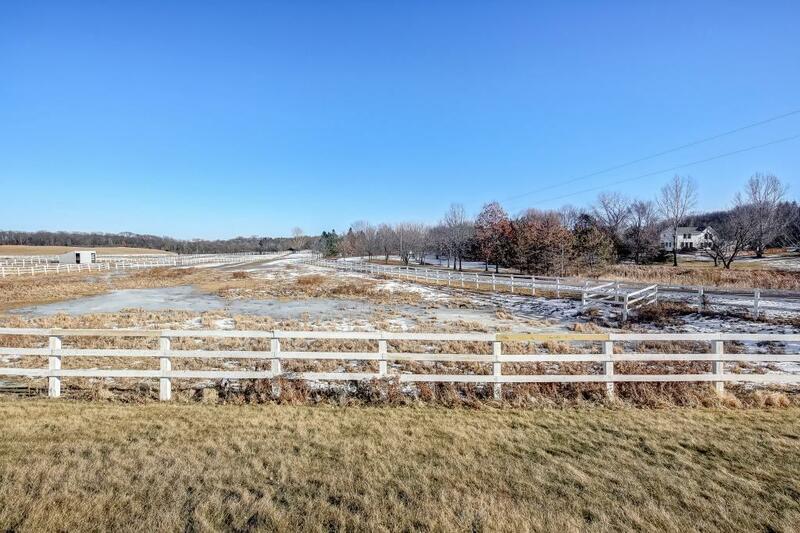 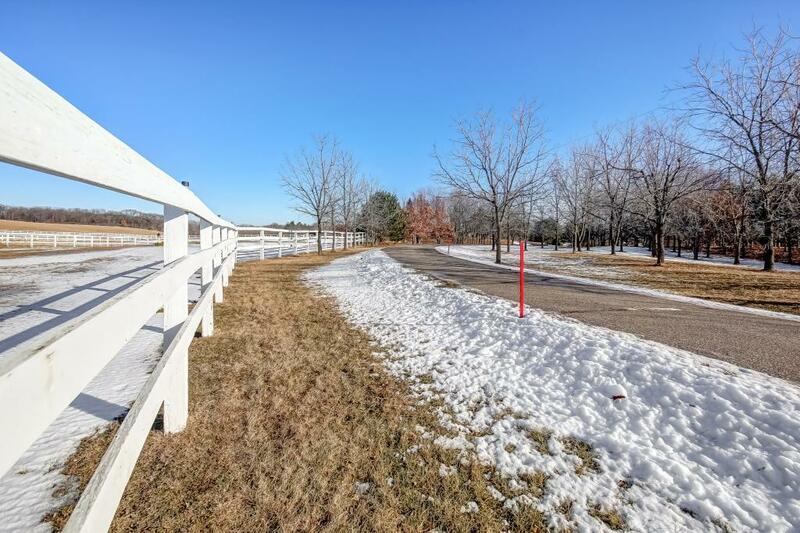 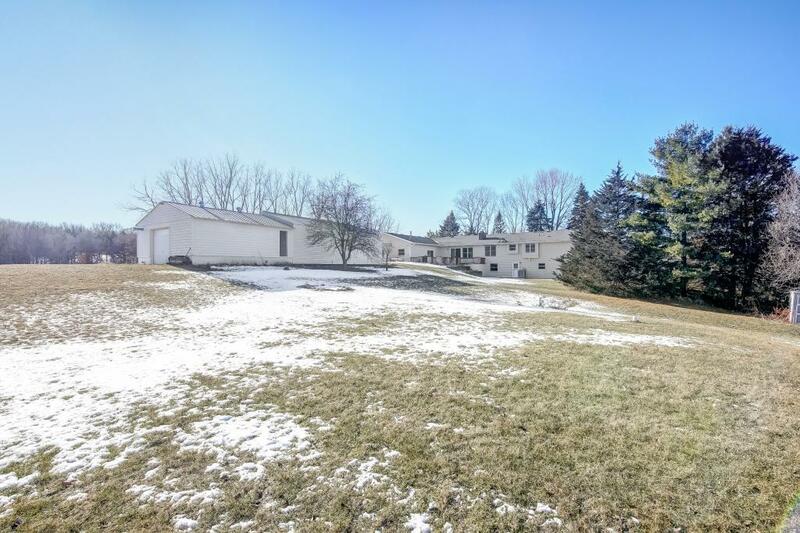 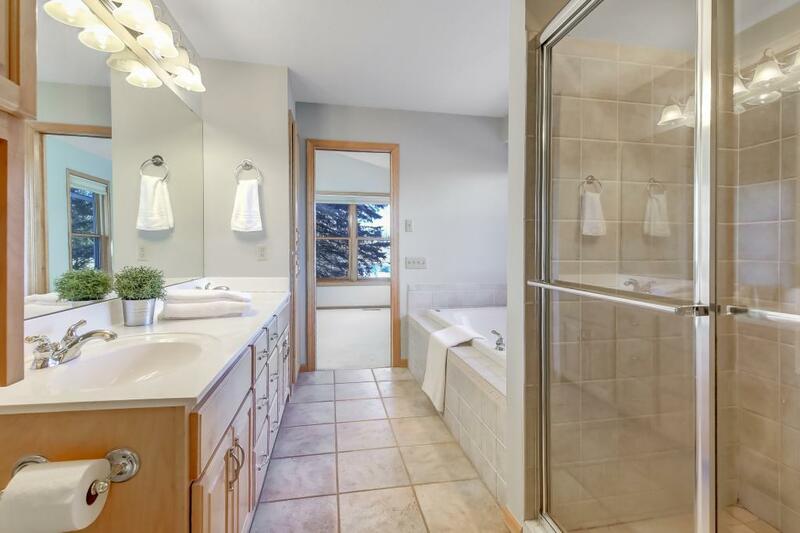 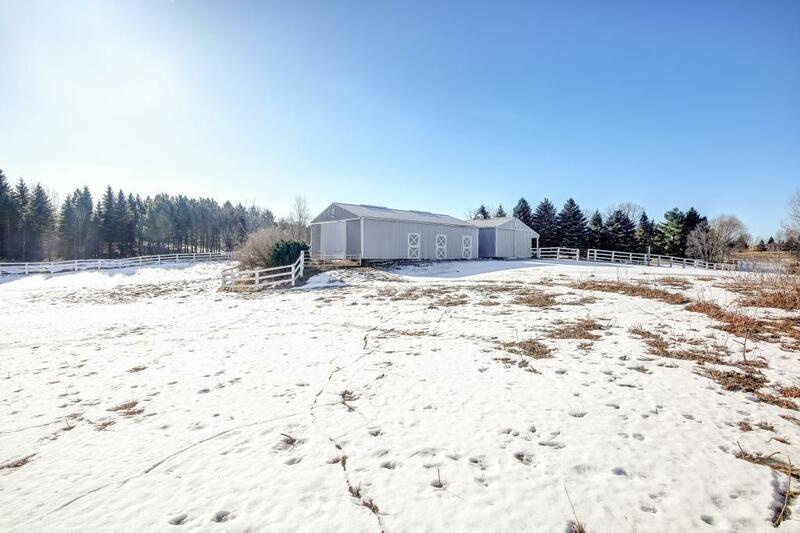 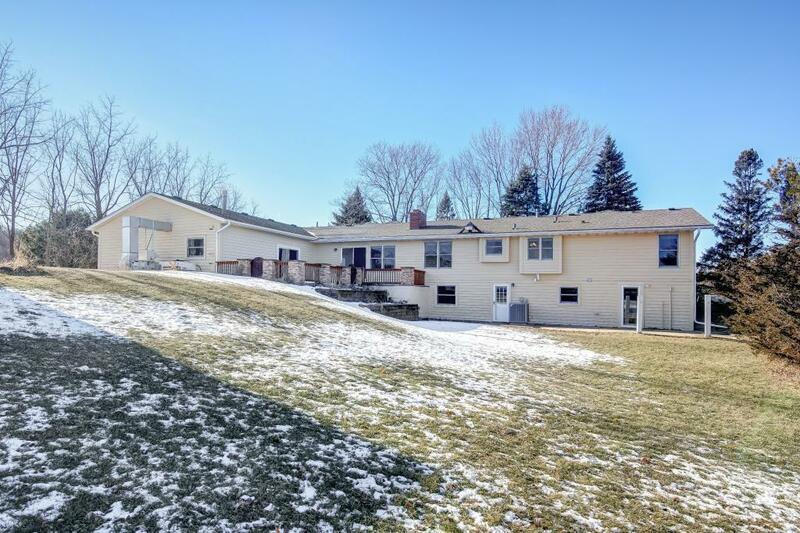 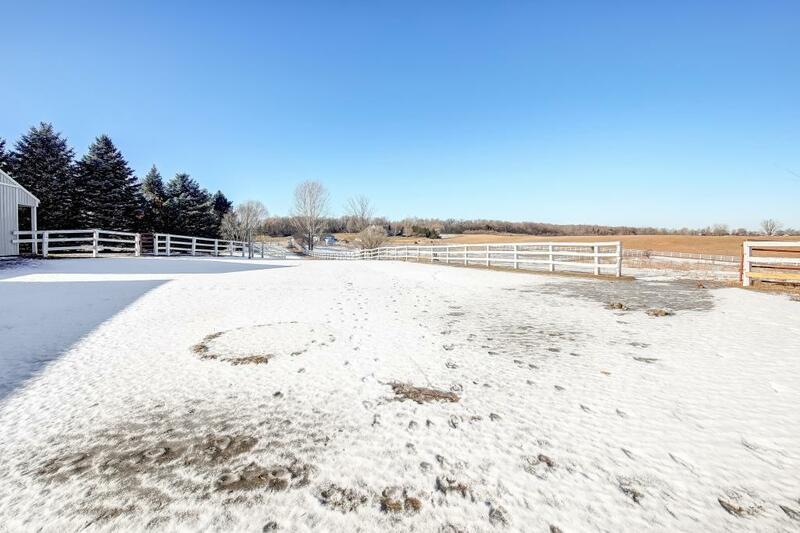 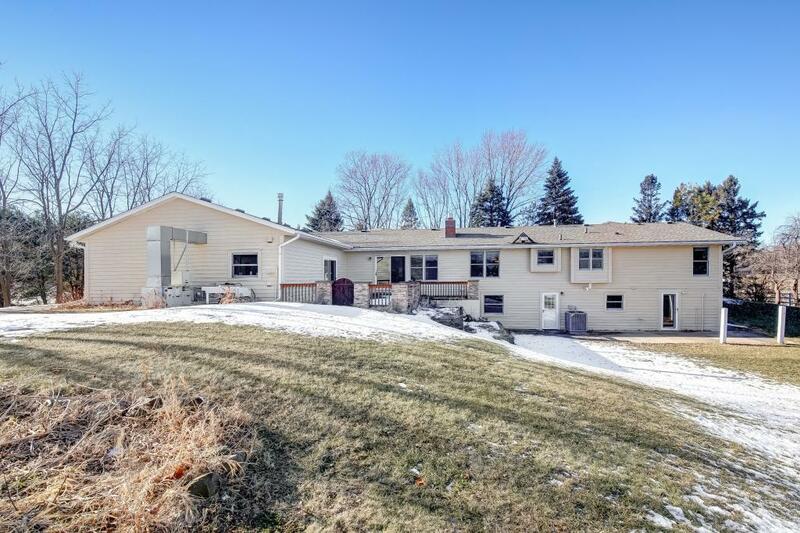 Don't miss this stunning acreage.